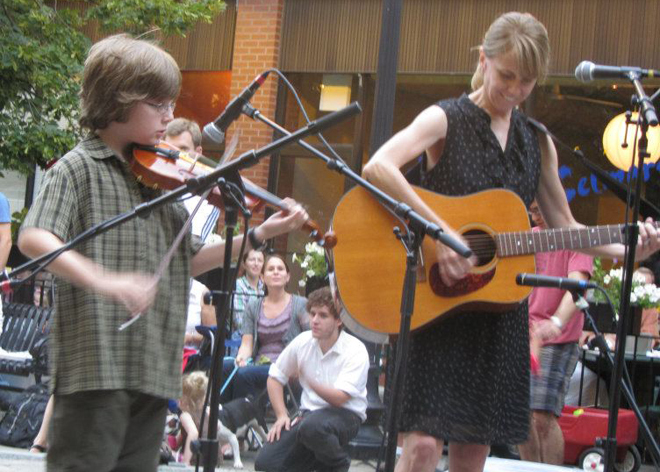 Part of the Old Town School of Folk Music’s 4th Square Roots Festival. Once again, prizes will be given for the top 3 contestants in each of 3 categories: Open Division Solo, Open Division Team, and Youth Division. There are a limited number of openings for this years contest. Contestants must register by July 6, 2012. 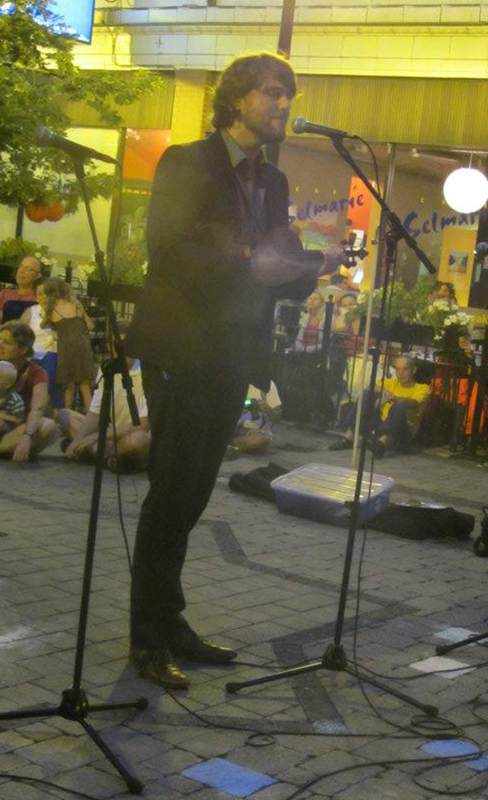 Square Roots Festival. The judges made their decision. There were eight contestants in each of the three categories. Everyone played their hearts out. The music was glorious. Thanks to all particpated. 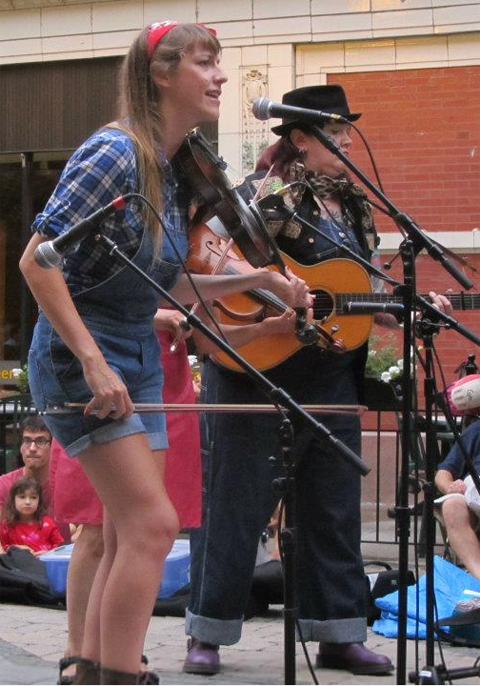 The Final Round is Saturday, July 12th at 1:30pm at the Old Town School of Folk Music (4544 N. Lincoln) as part of the Square Roots Festival. 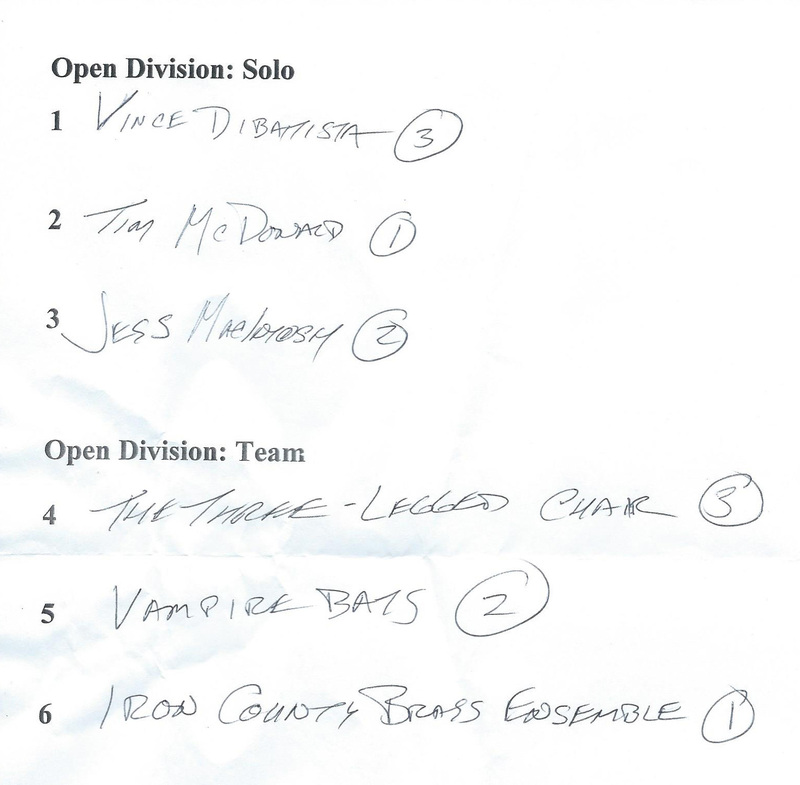 The Open Division Finalists are . . . 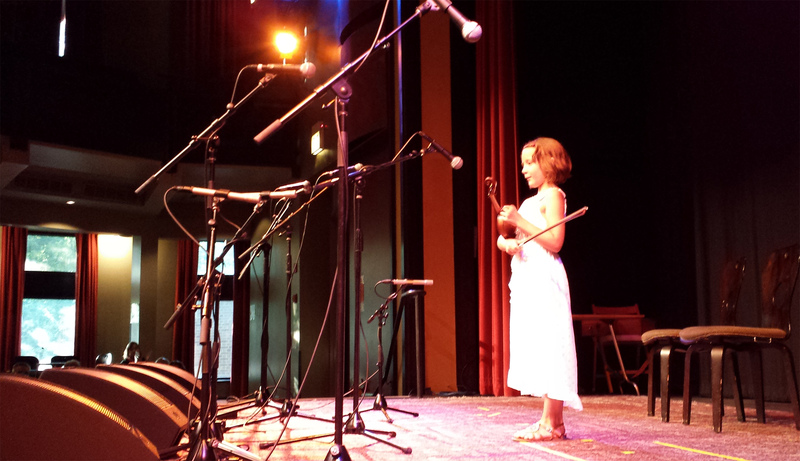 The Youth Division winner, Willa Arnold, will perform at the Open Division Finals on Saturday, July 12. The Youth Division round was held on Sunday, July 6, the finals on Thursday, July 10. 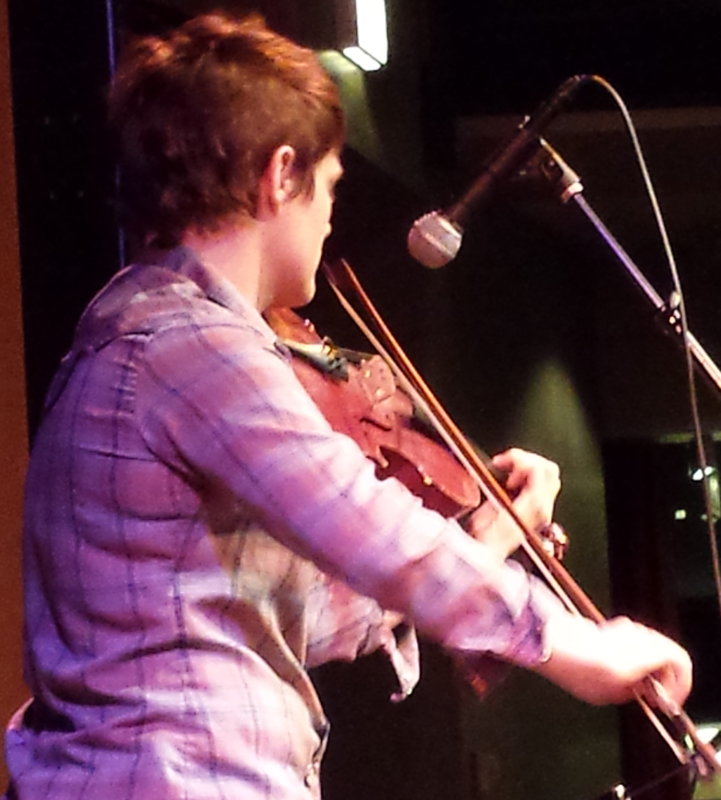 Part of the Old Town School of Folk Music’s 3rd Square Roots Festival. Once again, prizes will be given for the top 3 contestants in each of 3 categories: Open Division Solo, Open Division Team, and Youth Division. There are a limited number of openings for this years contest. Contestants must register by July 5, 2012. The band that gets the most folks dancing wins! Dancers wanted and encouraged for three different styles of music. Quick dance lessons will be given intermittently throughout the event. Three bands (by invitation only). 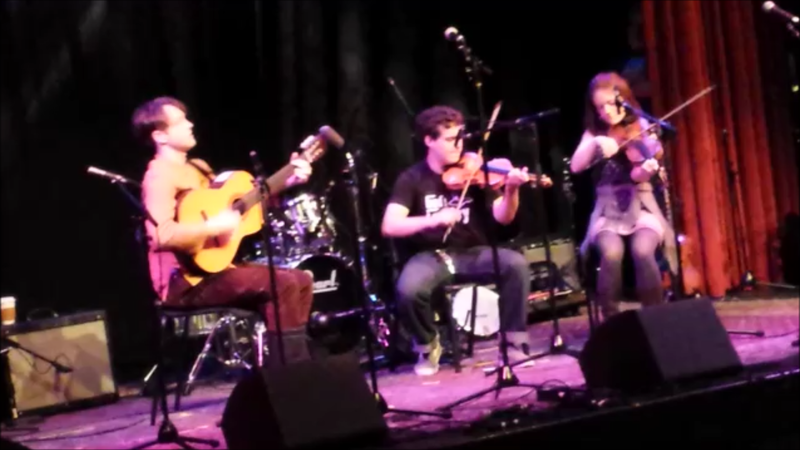 Scientronic Greek and Balkan dance music. Polkas, Waltzes and Barn Dances from 3 continents. second (2nd) Square Roots Festival. For more information, contest rules and online registration visit . 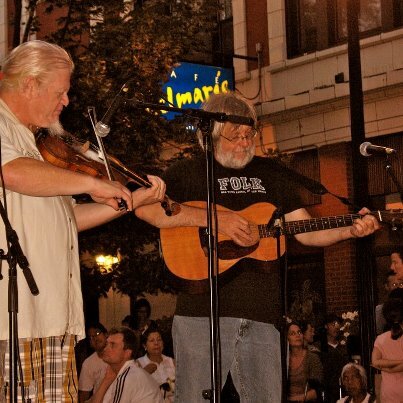 . .
One of the best old-time square dance bands in the Midwest. Chicago bluesman fronts an old-time jook band. 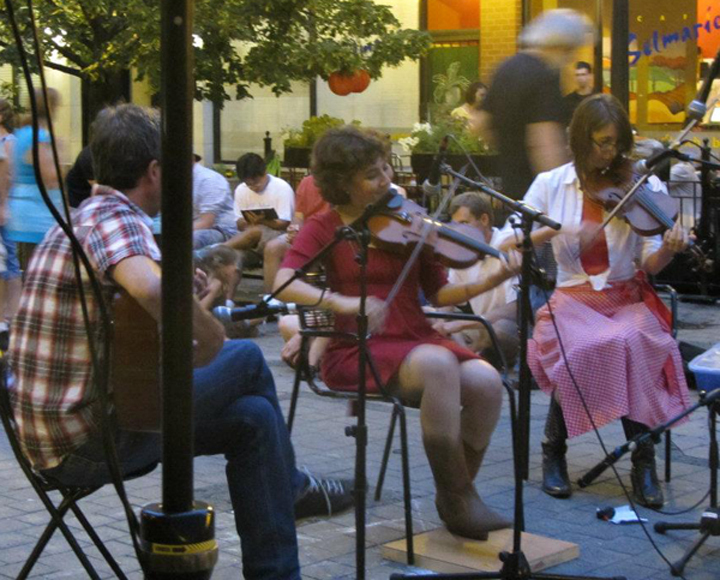 Chicagoland’s own Scandinavian musicians club. 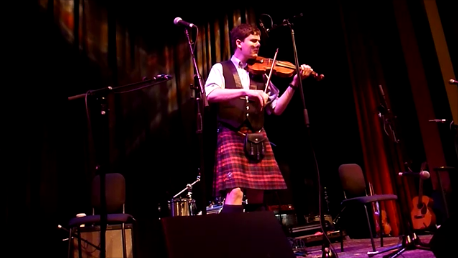 Dance and cheer as bands compete to be named Best Fiddle Band in Chicago! The band that get’s the most dancers on the floor wins the top prize. 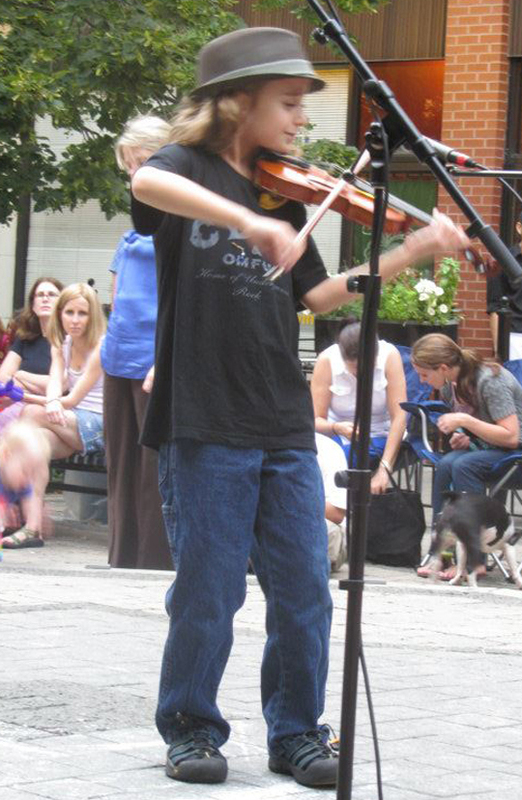 Get your fiddle on! And you’re dancin’ shoes! 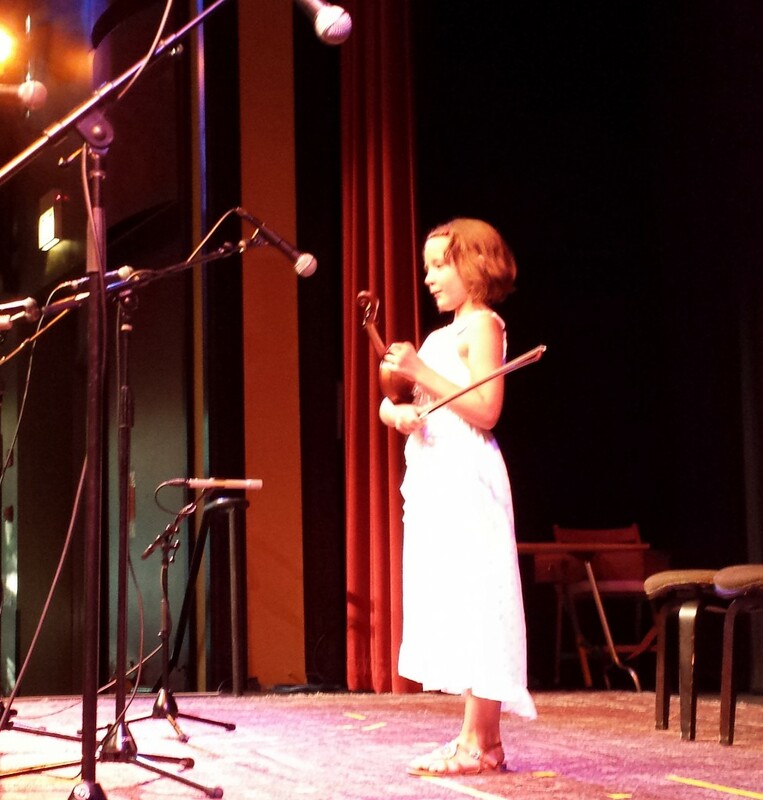 The 1st place winner, crowned on Thursday, will perform. 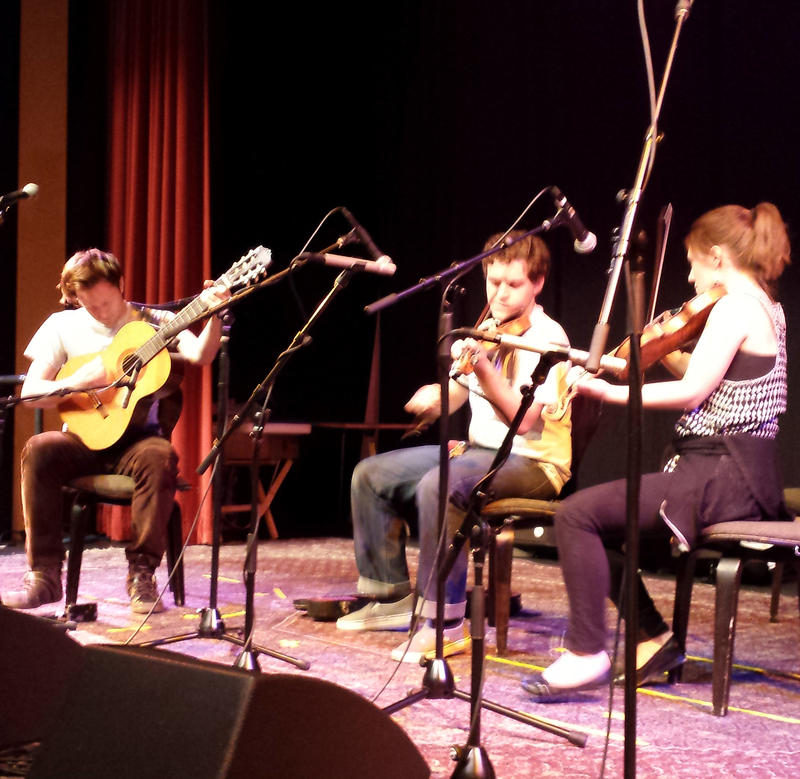 Finals are Saturday, 1:45, in the concert hall at the Old Town School of Folk Music, the West building. 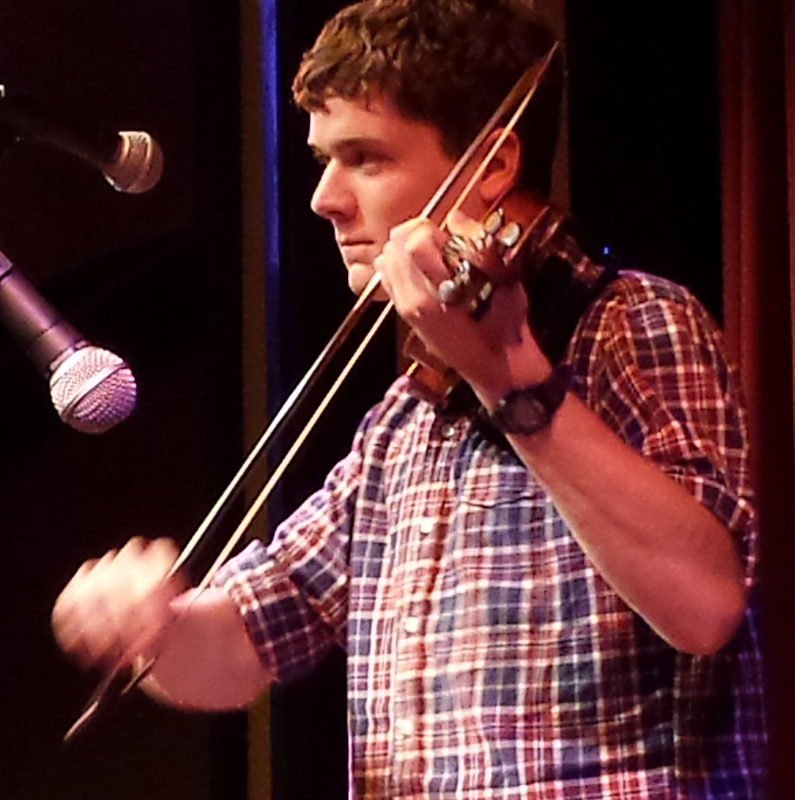 In case of rain, the 10th Midwest Fiddle Championship will be held in Szold Hall. That’s on the second florr of the new Old Town School East building at 4545 Lincoln. A decision will be made a little before 6 o’clock. Whatever happens. The contest will go on. 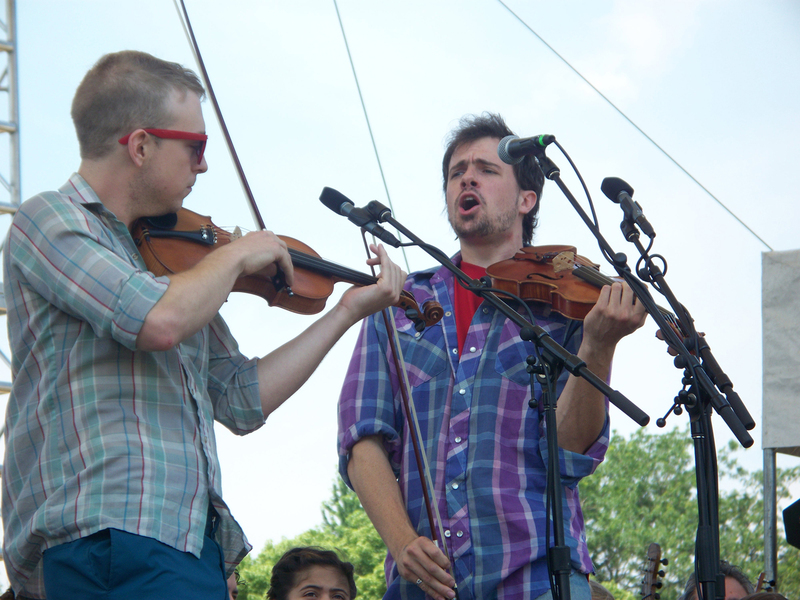 Here’s how the contest looked in 2011, with the finals on the main stage at Chicago Folk & Roots Festival. Photos by Paul Doughty. 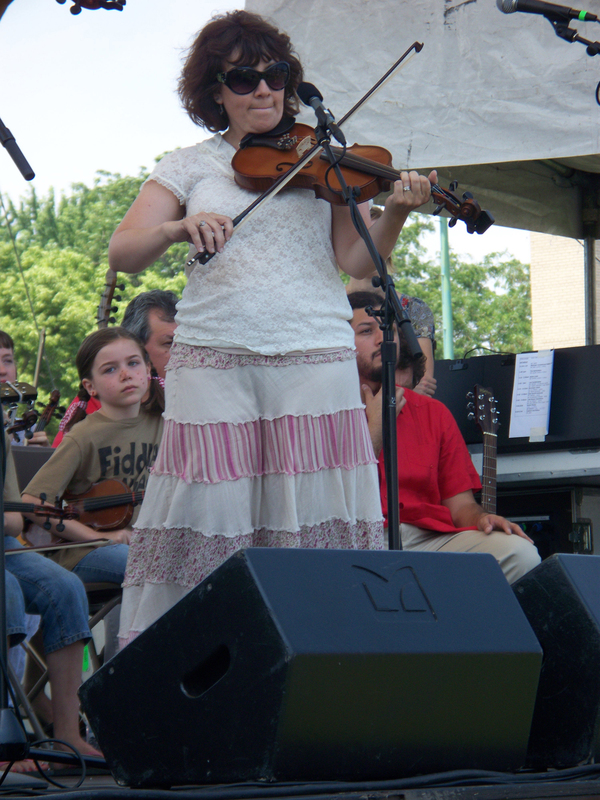 * The Fiddle Club does not have a complete set of recordings from Thursday, July7 2011. 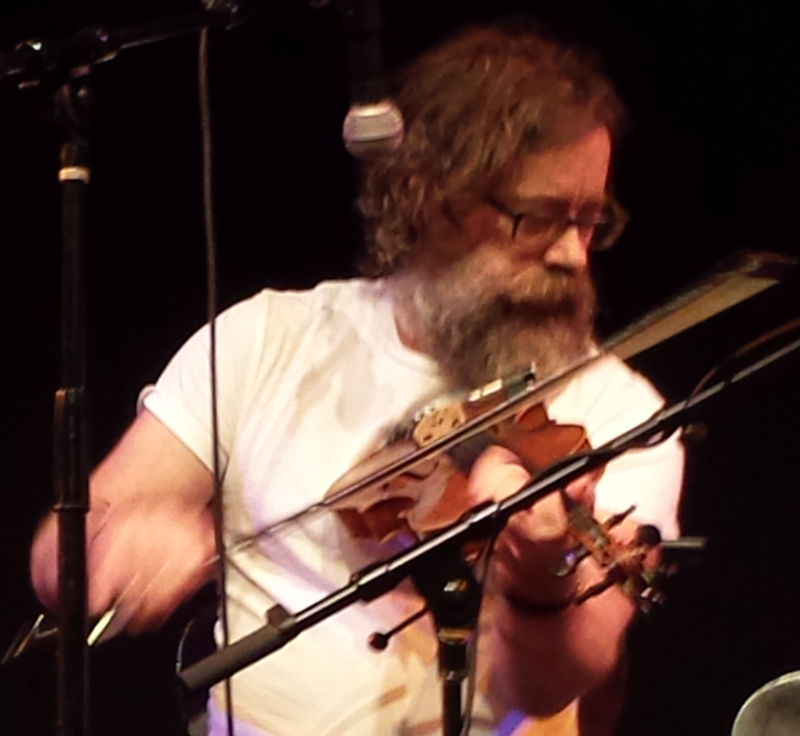 If anybody in the audience recorded any of the music from that night, would you be willing to share it with Fiddle Club? Thanks. Over $1500 in prizes awarded at the end of a lovely week-long contest. How to join or subscribe.